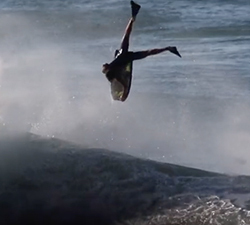 The latest instalment from James Symmonds and co, featuring the various reefs and wedges along the Cape Town coast. 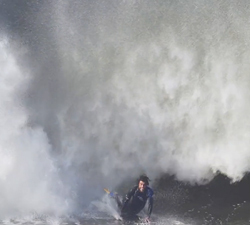 Alex Uranga enjoying himself on his last visit to Portugal. Song: Swept by Kiasmos. Shoot and Edit Mr Berry. Additional footage by Leo. 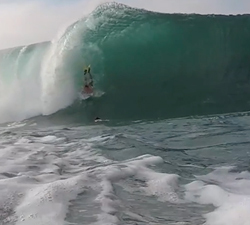 More Newport Wedge carnage (surfers and bodyboarders) from water cinematographer extraordinaire Brent Weldon. 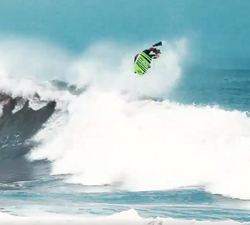 Brazilian grom David Barbosa going huge at home in Sao Conrado. Brought to us by South America Unite. 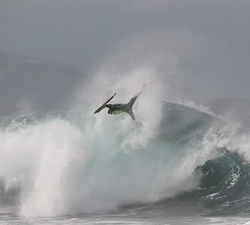 Wedge action from South Africa shot in the past couple of weeks on the Garden Route. Edited by Johann Rademeyer. One minute of ramps with São Conrado local ripper Gabriel Popó. Brought to us by Vert Magazine. One day of Mexican ramps with National Champion Alfonso Aguilar. Shoot and edit by Alan Favela. Fun times at Newport Wedge on the 9th of July 2017. Music: Hippie Sabotage, Angels On My Side. 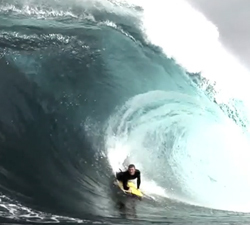 Film and edit: Mike Lucas. A sick 11 minute edit from Josh Garner, featuring the Western Australian boys (and more) ripping all over the world. 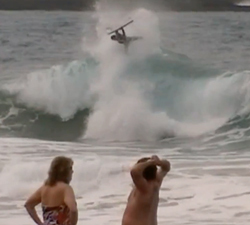 Wedge action from the Caribbean with Jose Manuel, Angel Miguel and Pascual Silverio. From Custom X Bodyboards.